Glasgow Rangers defender Bruno Alves is set for a move to Italy, after undergoing a medical at Parma, who have just been promoted back to Serie A. 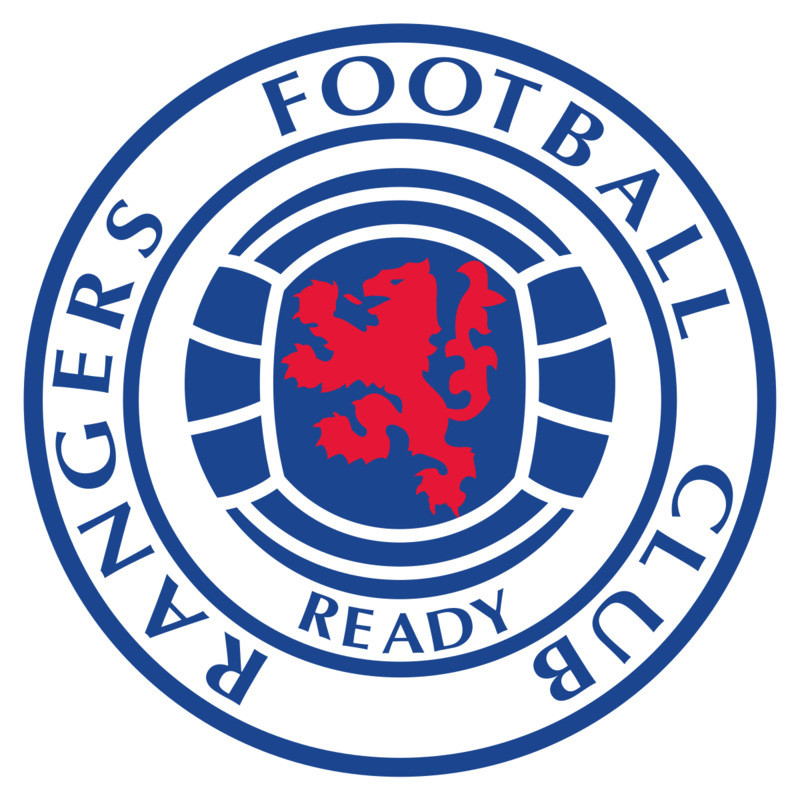 The Portuguese international; part of their squad that was knocked out of the World Cup by Uruguay last weekend, joined Rangers from Italian side Cagliari, and was brought to Ibrox by compatriot Pedro Caixinha, who was subsequently sacked as manager last October. Afflicted with injuries during his time in Scotland, he now looks set for a return to Italy, as Sky Sports Italia report. 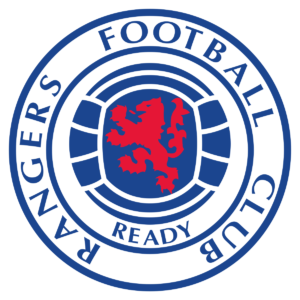 His sale is another sign of the radical overhaul of the Rangers squad being undertaken by new manager Steven Gerrard, who has already brought two new central defenders to the club in the form of Nikola Katic and Connor Goldson.